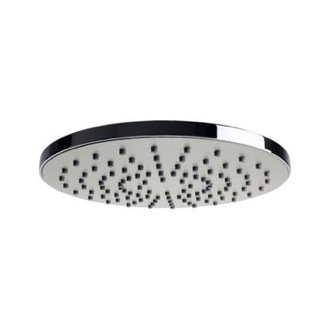 Shop our selection of shower heads and get FREE shipping on all orders over $99! 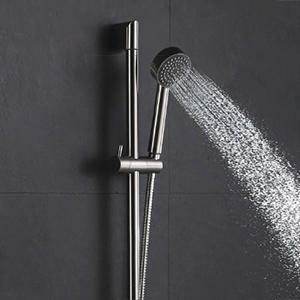 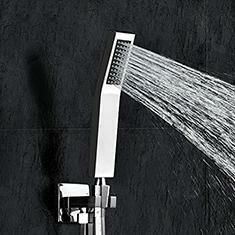 Lather up in luxury with a designer shower head. 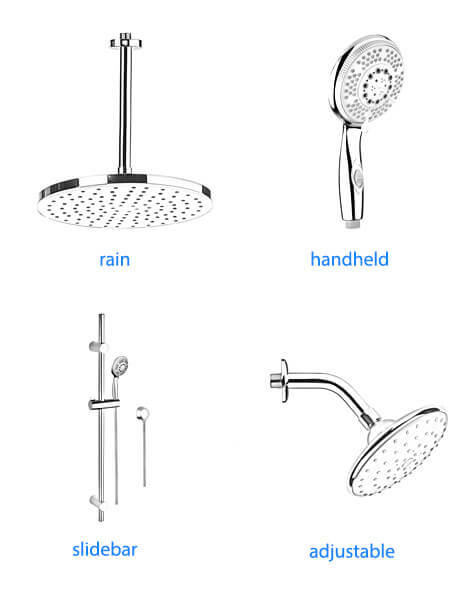 The first step in selecting your new shower head is deciding what style you want. 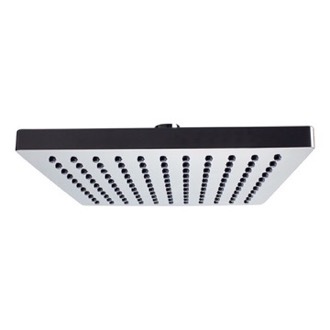 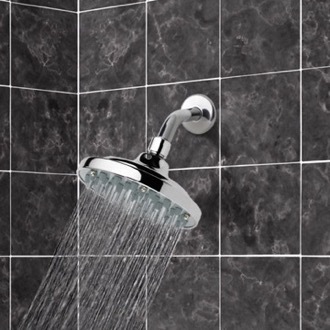 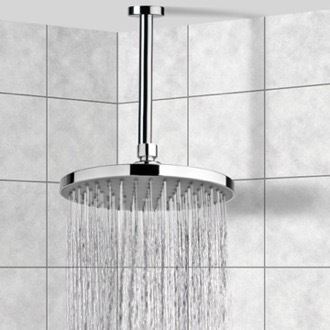 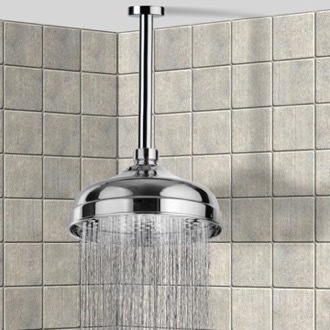 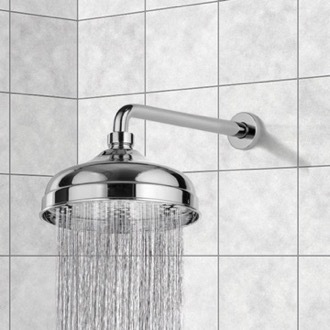 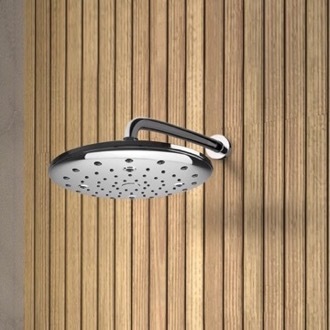 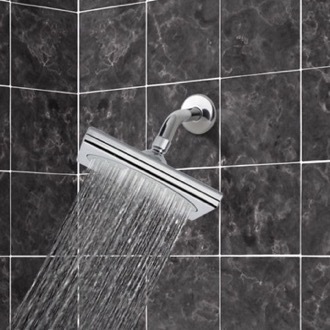 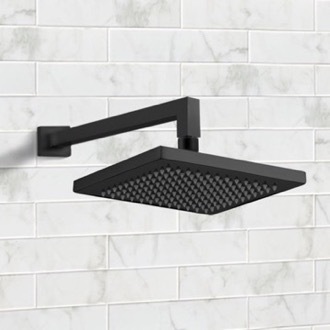 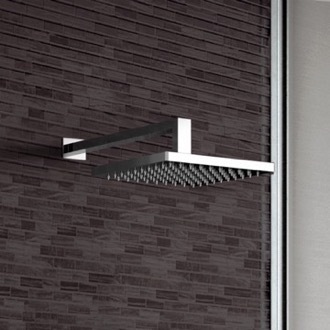 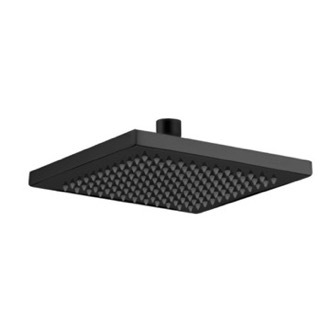 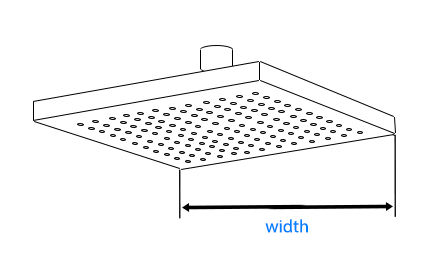 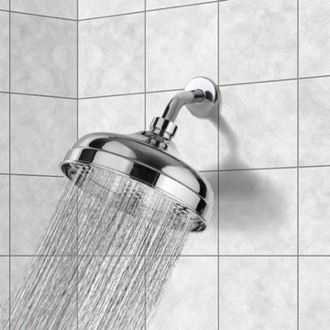 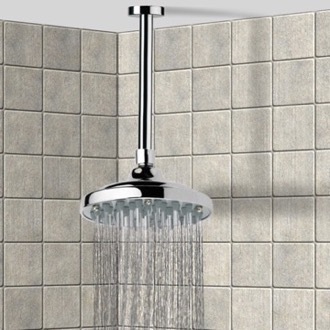 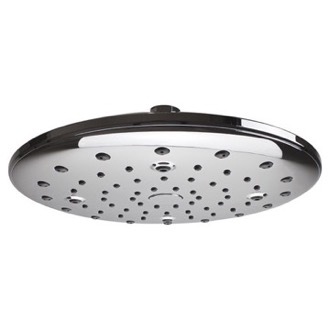 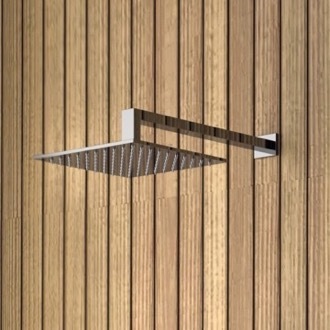 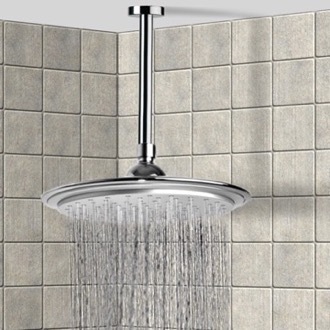 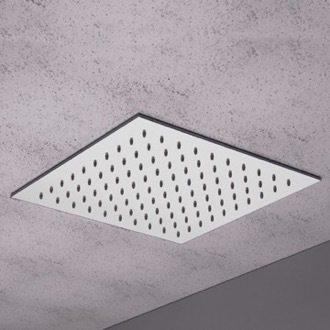 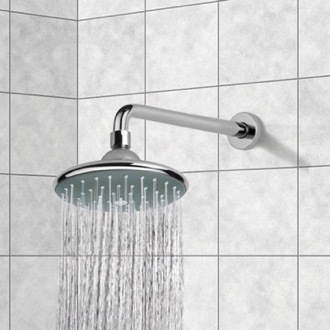 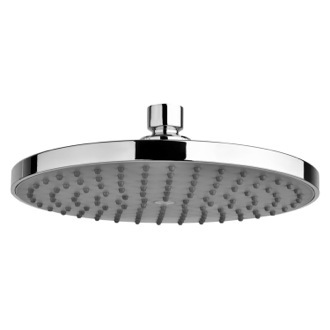 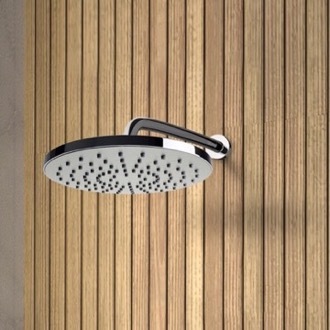 Rain shower heads are wider, gentler, and typically mounted directly over your head. 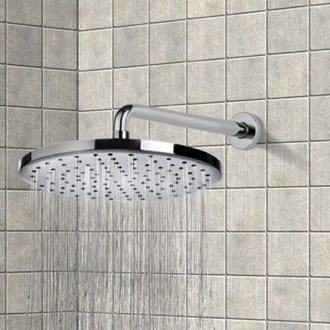 If you want to control where the water goes, a slide bar or handheld shower allows you to rinse with ease and can make cleaning your shower a breeze. 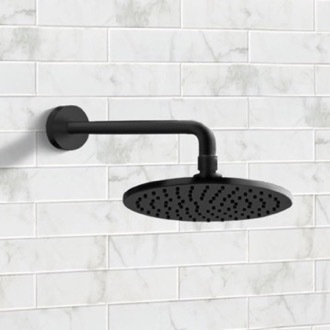 Many shower heads also have different settings to control the temperature, intensity or type of spray, giving you a completely customizable shower experience. 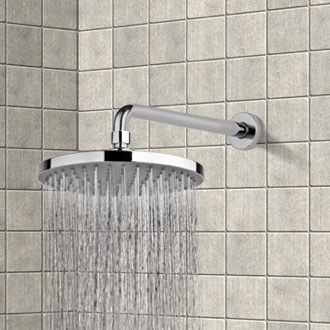 More shopping tips As the primary function to any shower setup, your showerhead needs to function seamlessly and maintain lasting durability. 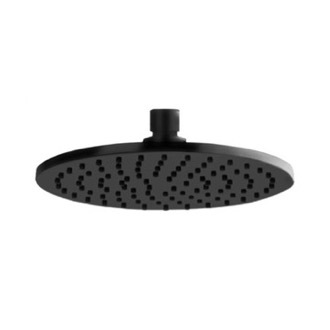 With elite European brands like Remer and Ramon Solar, we offer only the most dependable showerheads in the greatest variety of styles and designs we could get our hands on. 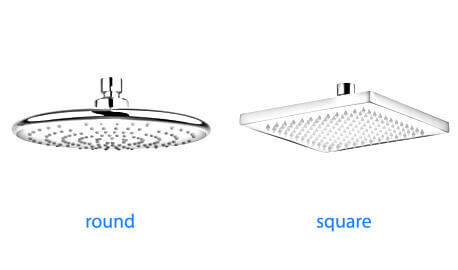 All our showerheads range from single to multiple functions in a variety of different sizes and shapes. 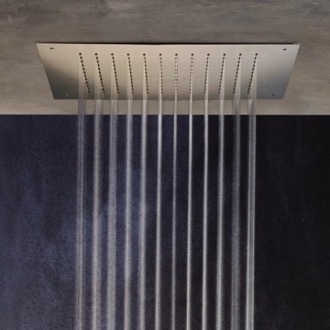 Do you enjoy a washing experience that mimics the natural feeling of rain? 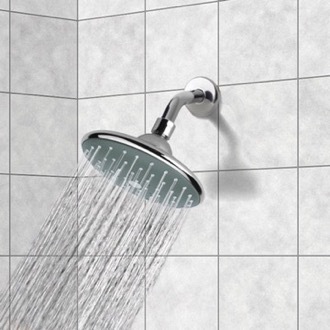 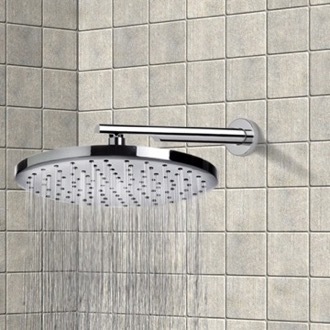 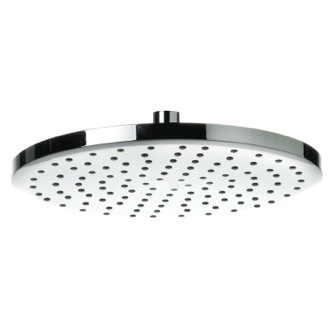 Do you prefer a more concentrated, higher-pressure shower head? 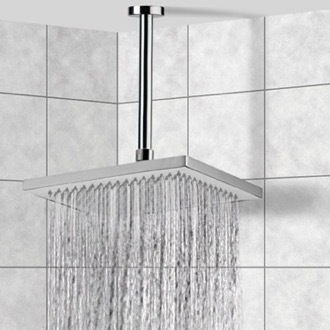 Are you looking for a more vintage or contemporary style? 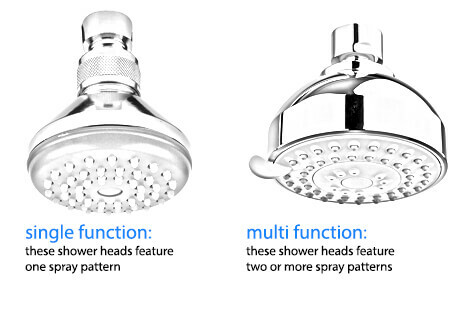 All these questions are important when finding the perfect combination of features that make up your showerhead. 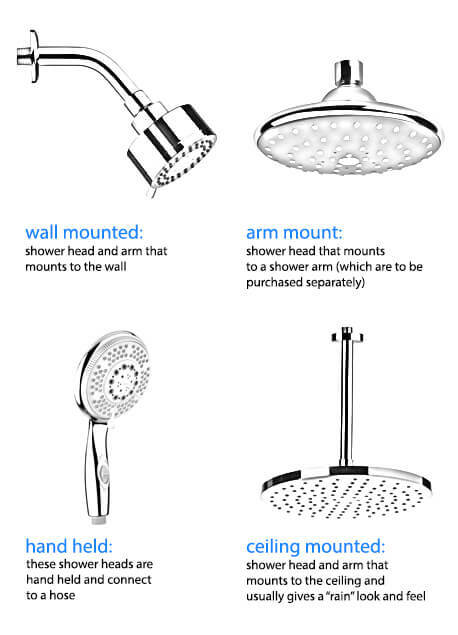 All the showerheads we have include detailed pictures and extensive technical descriptions so you know exactly what you're getting. 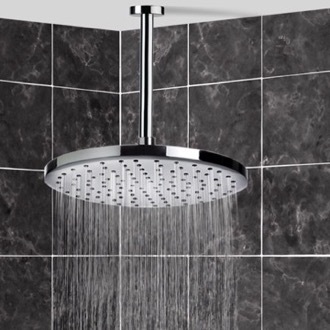 You'll find many of the styles we offer come in the four main shower brands we carry: Remer, Gedy, Ramon Soler and Fima Carlo Frattini. 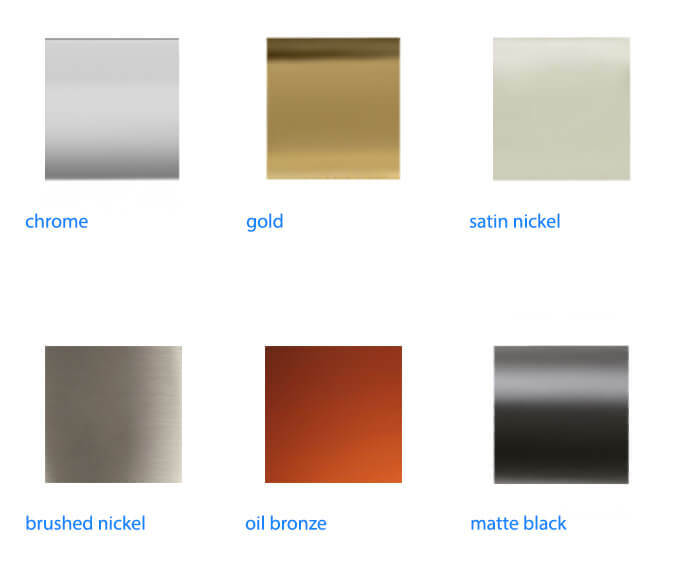 If you know a certain style or function you really like, try navigating through side panel and selecting the specific brand to see what each one has to offer. 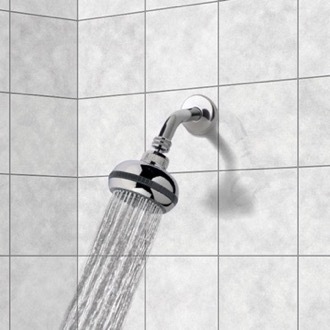 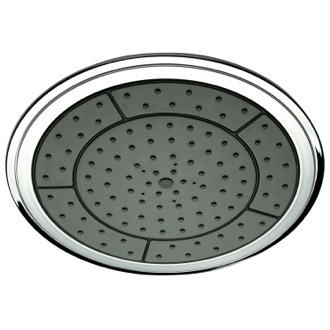 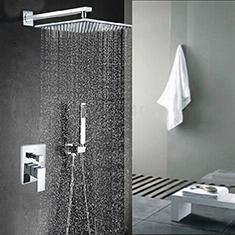 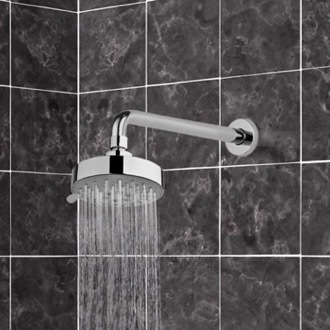 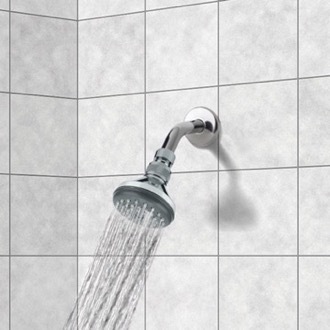 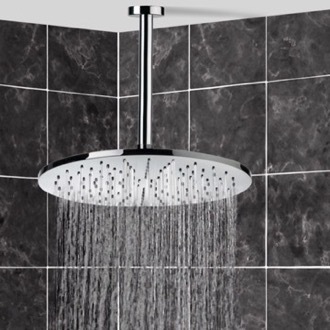 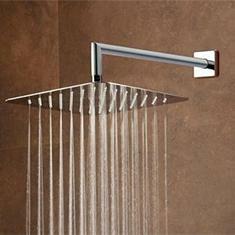 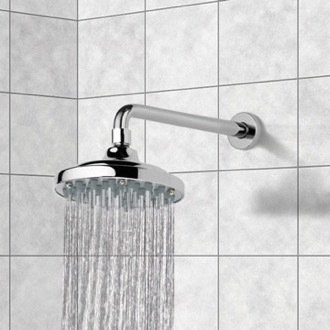 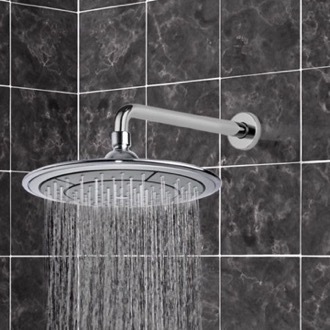 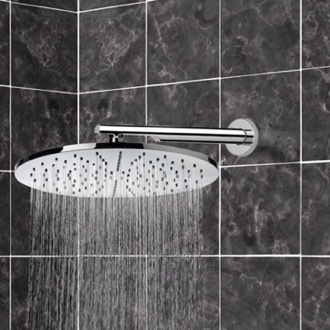 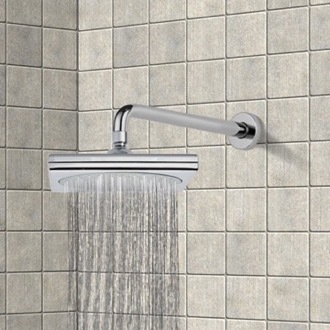 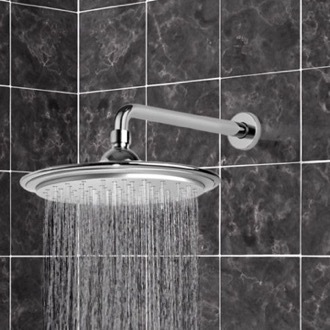 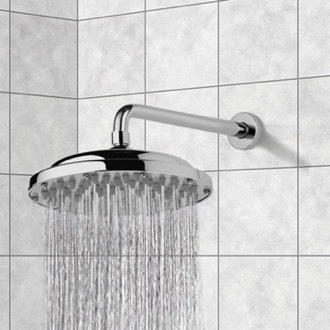 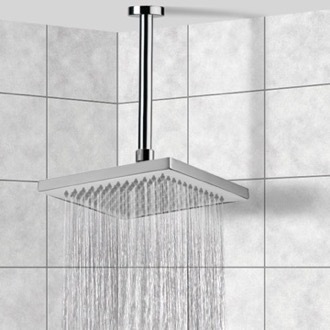 To aid you in the selection process, we offer a large assortment of showerheads with the shower arm already included. 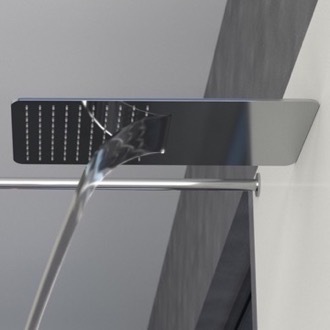 You can view the showerhead already attached to the shower arm so you can see exactly how your showerhead will compliment your shower.